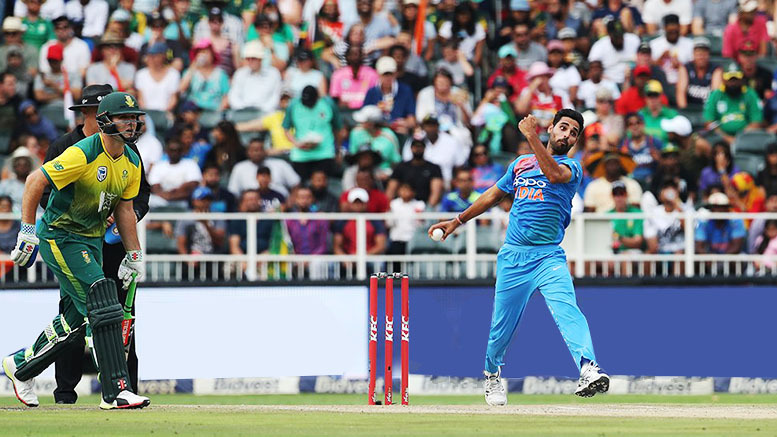 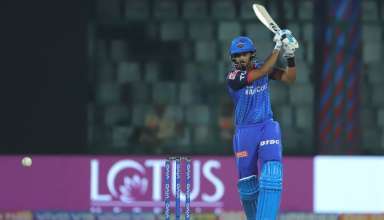 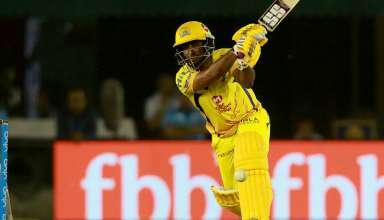 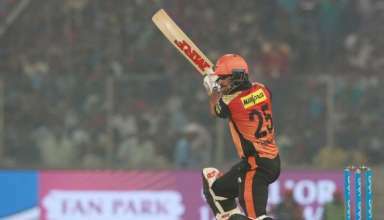 What’s Been The Issue With India’s Top Order Batsmen In IPL 2019? 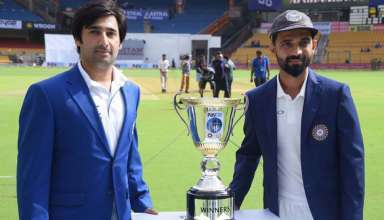 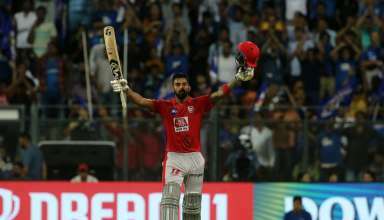 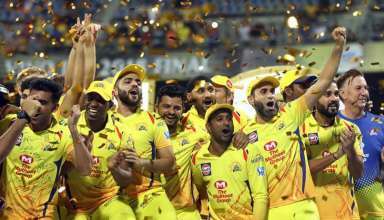 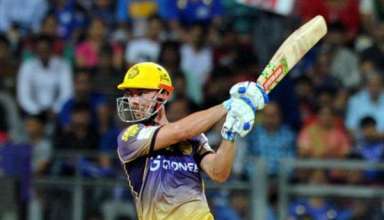 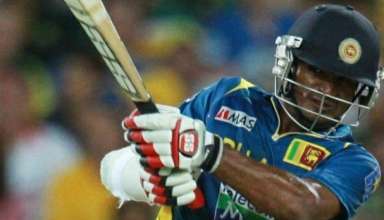 Why DC Are The Outsiders In IPL 2019 Despite The Madness? 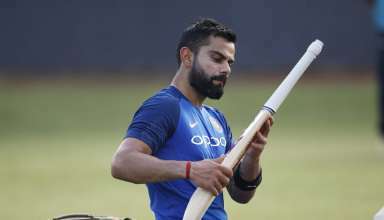 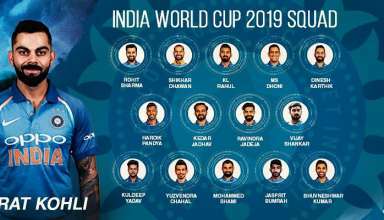 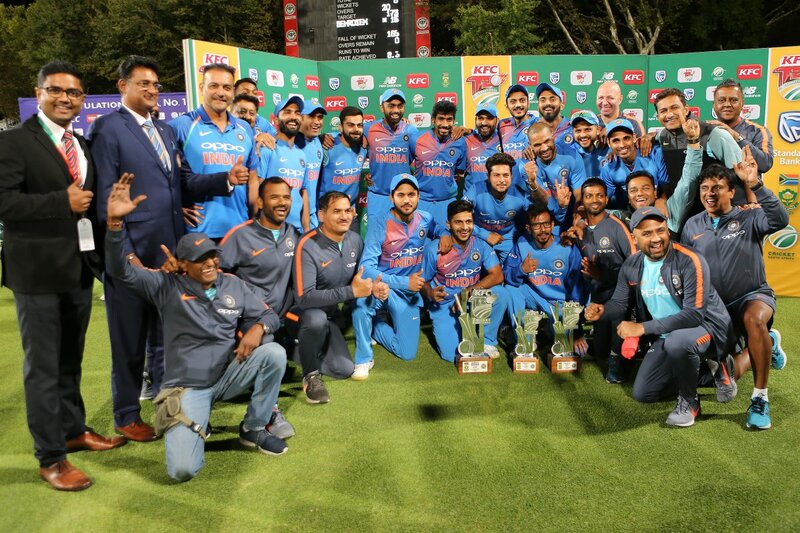 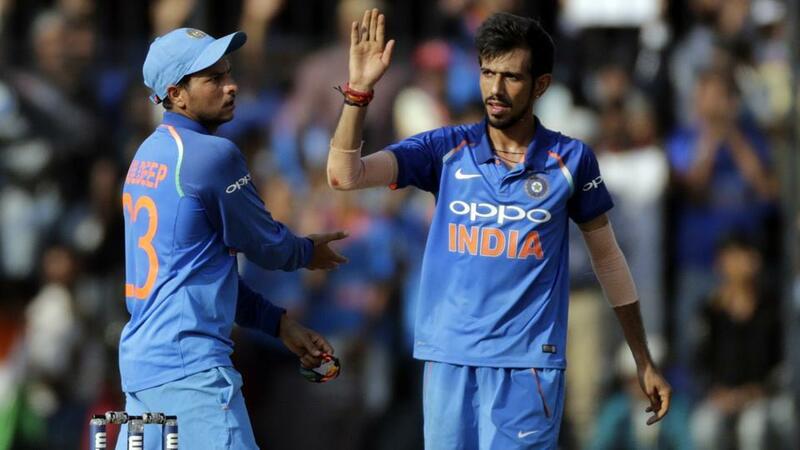 How will India manage players’ workload with Cricket World Cup in mind? 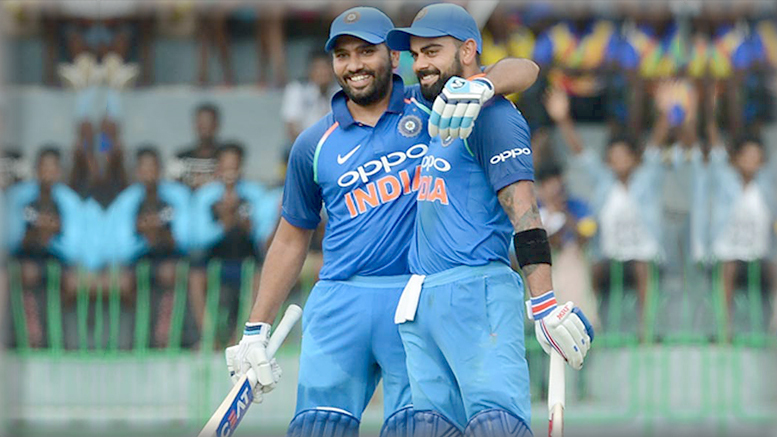 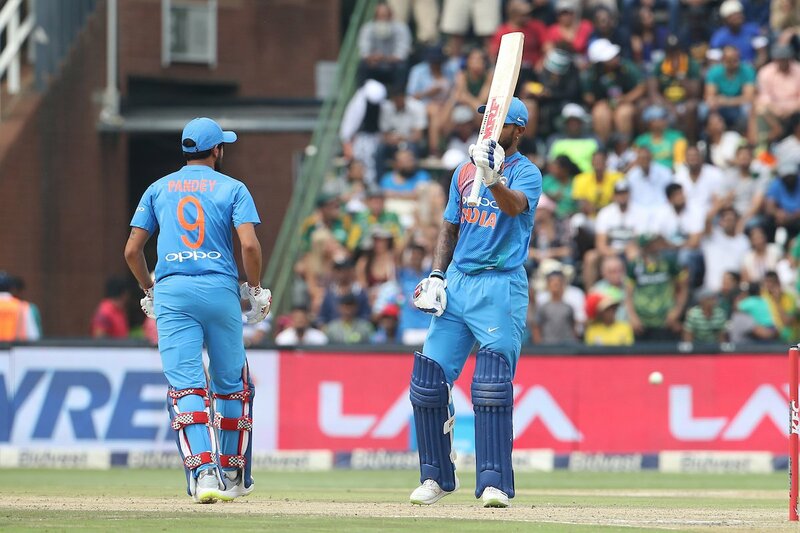 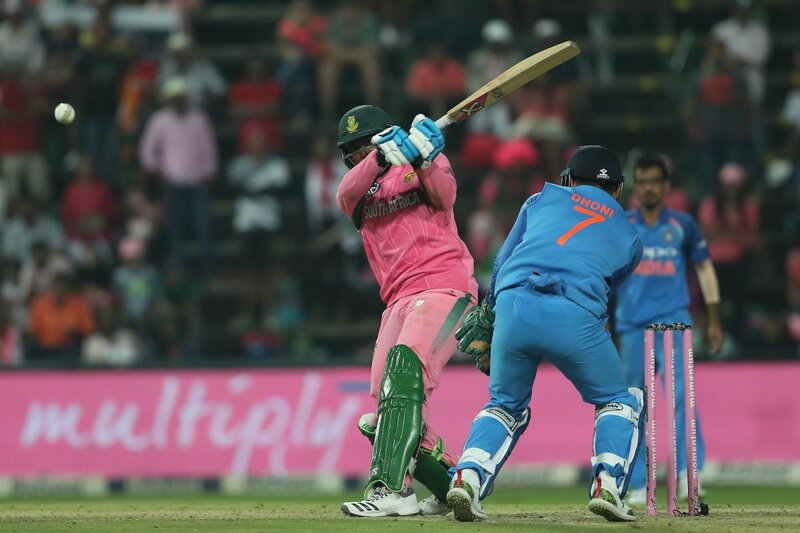 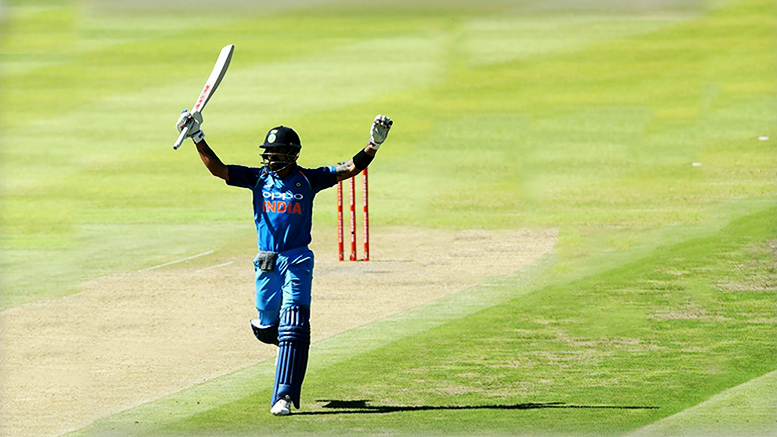 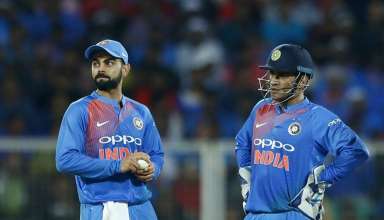 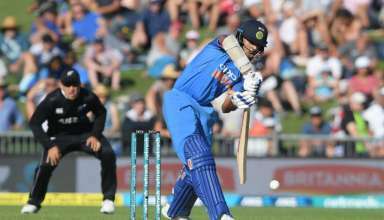 How India’s Top Three In ODIs Have Rarely Failed As A Batting Force? 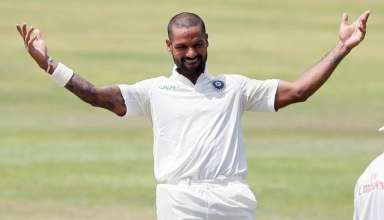 IPL 2019: Who Benefits From Dhawan’s Move To DD From SRH? 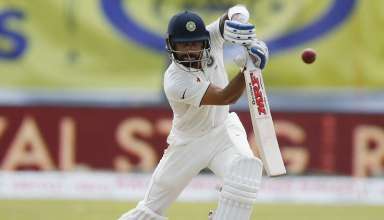 Where Does Murali Vijay’s Test Career Stand At The Moment? 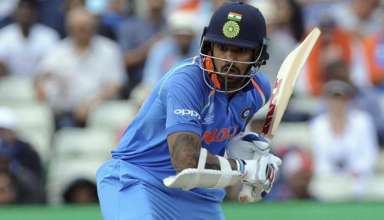 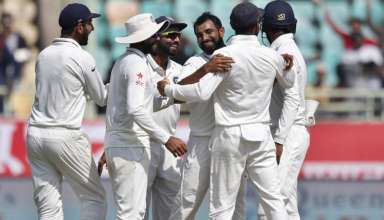 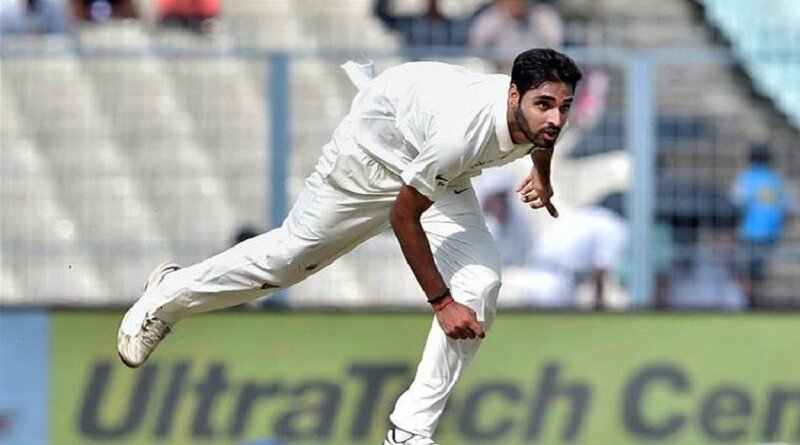 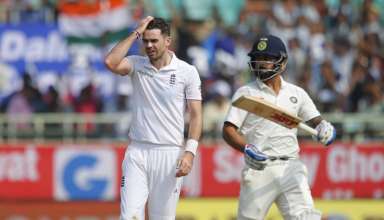 Who Will Be Axed As India Likely To Tweak Starting XI At Lord’s?